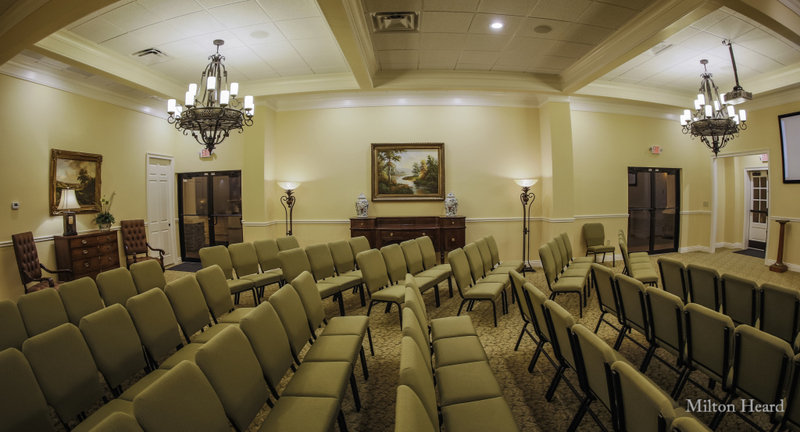 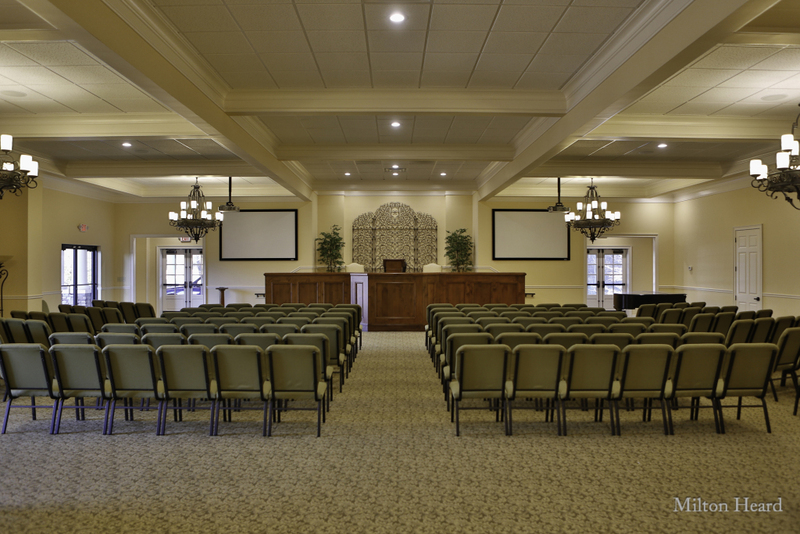 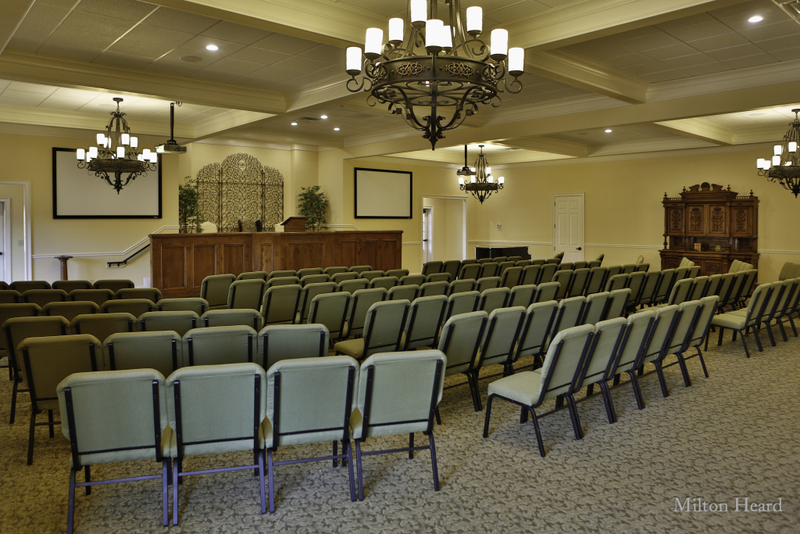 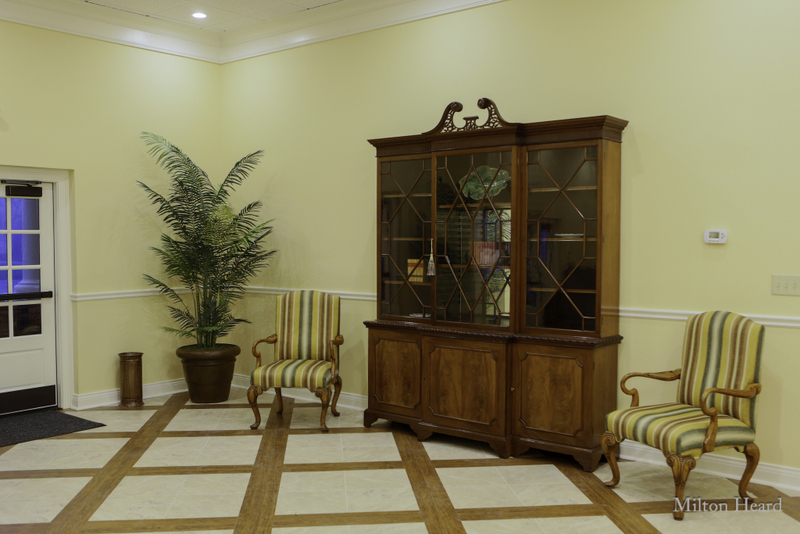 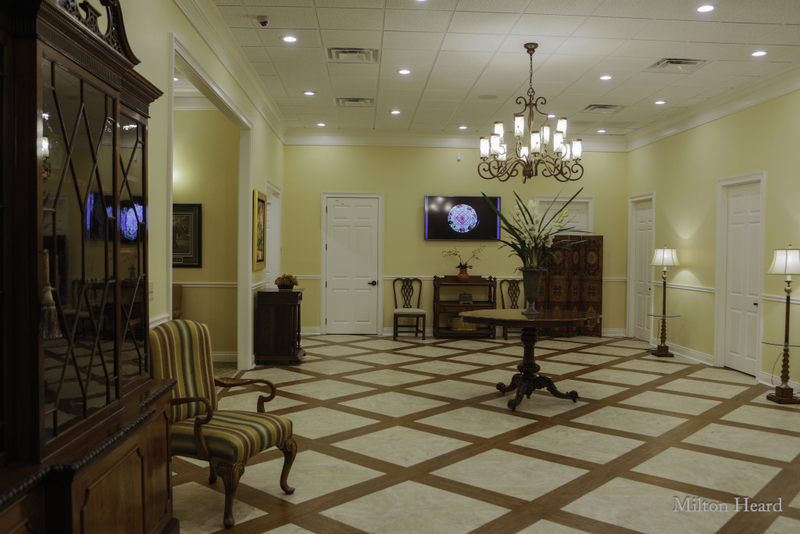 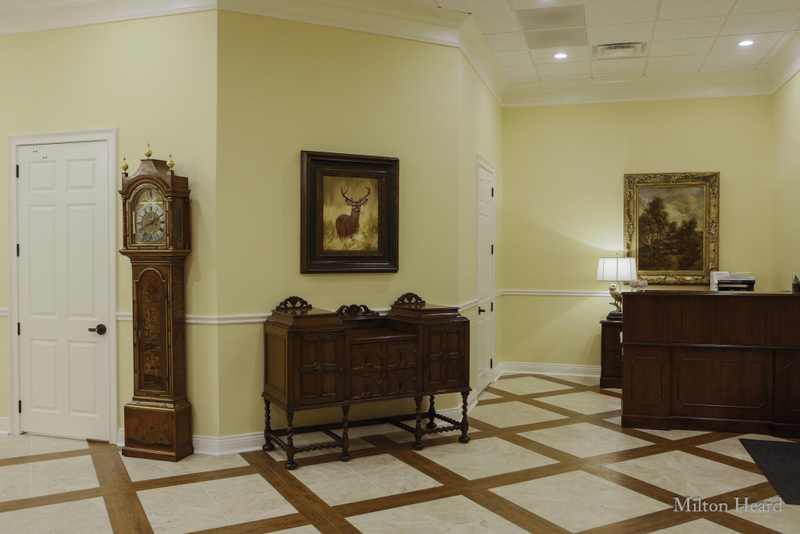 Located behind Exchange Bank, our spacious, well appointed facility creates an inviting atmosphere to mourn the loss and celebrate the life of a loved one. 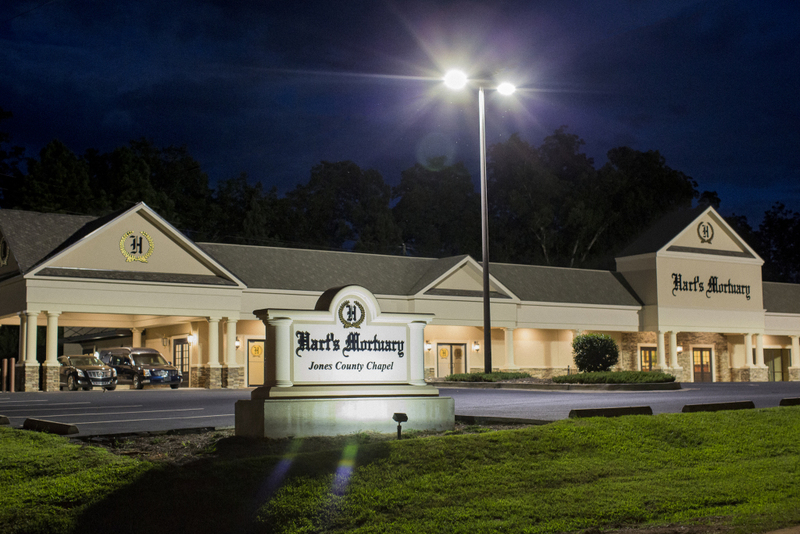 Go up Gray highway, once you pass Old Clinton Barbecue, Take a right at the next traffic light (next to Exchange Bank) onto Lite-n-Tie Road. 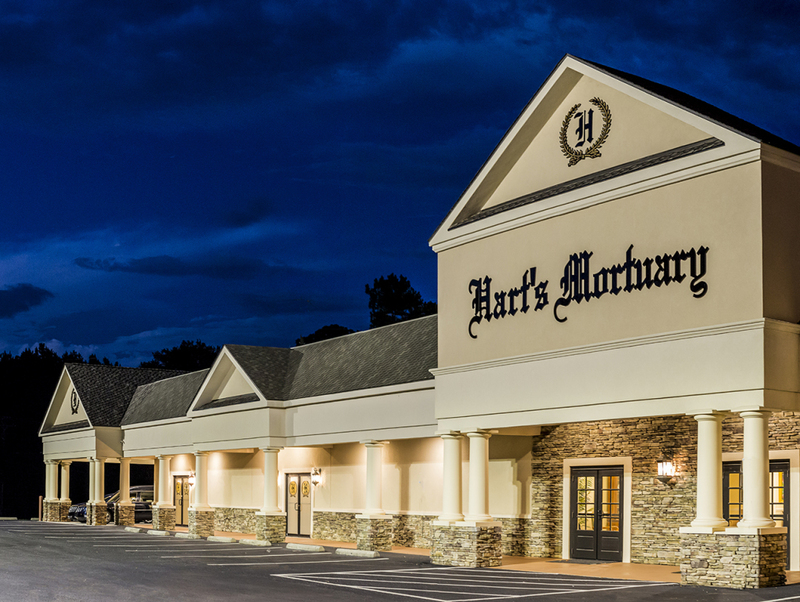 We are located just behind the bank on the corner of Pecan Lane and Lite-n-Tie Road.